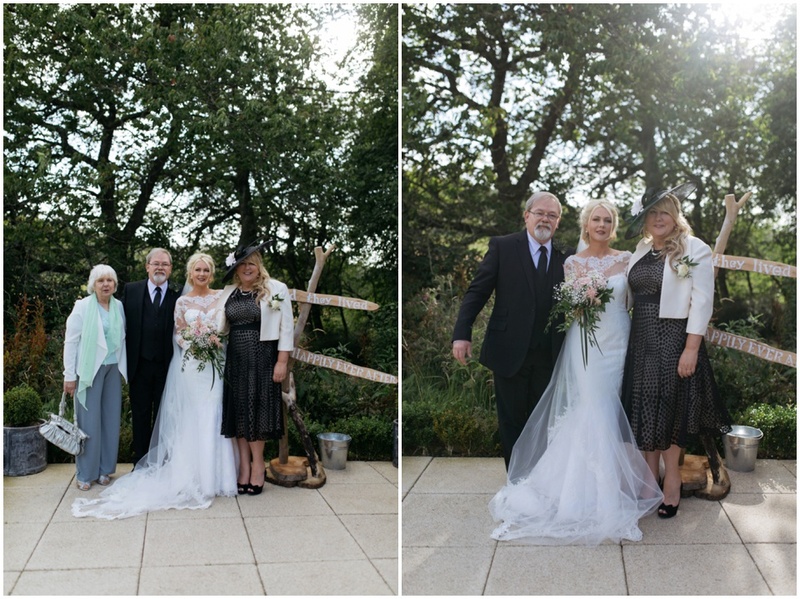 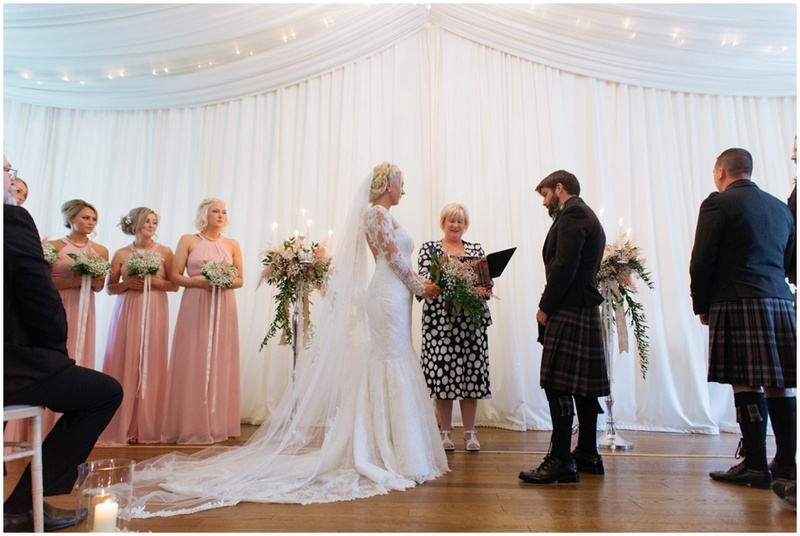 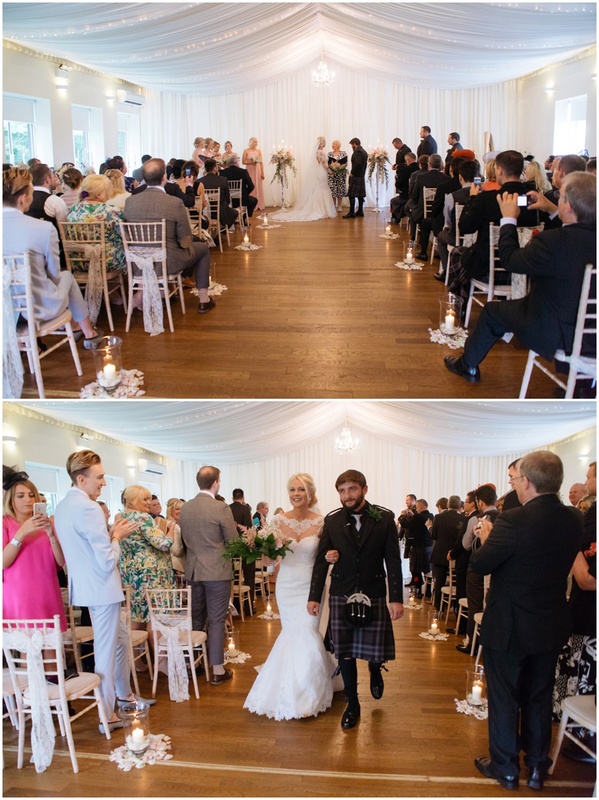 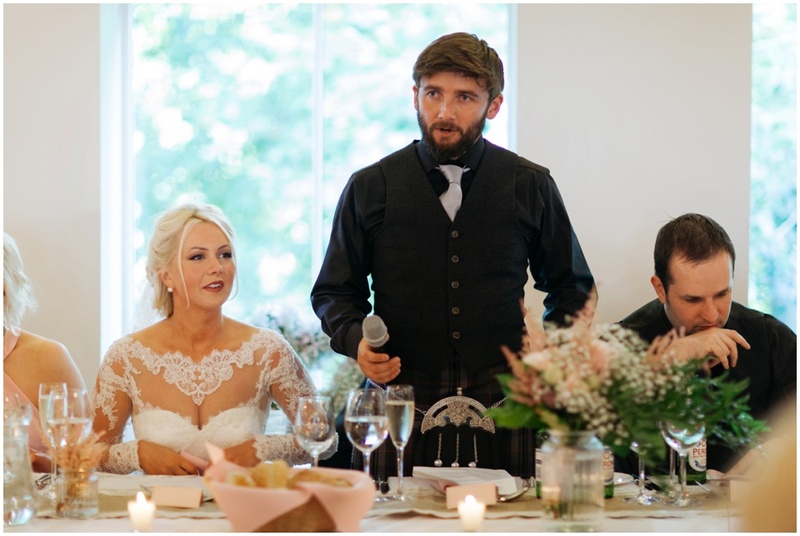 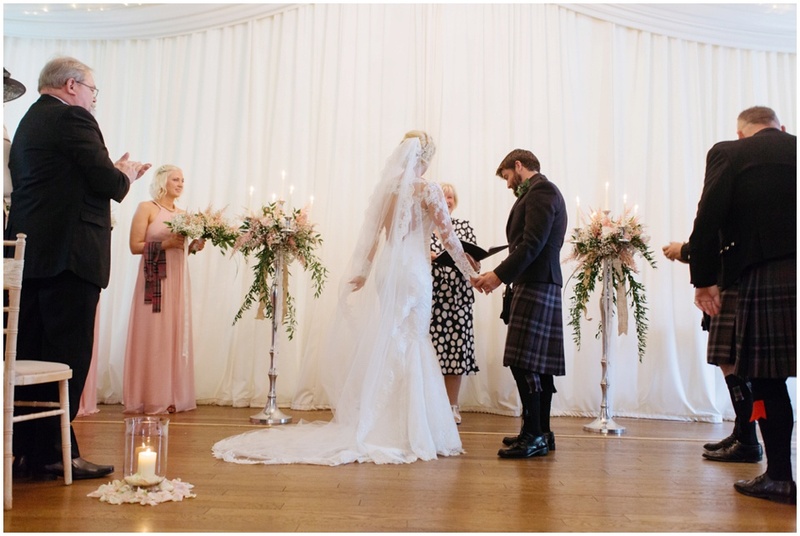 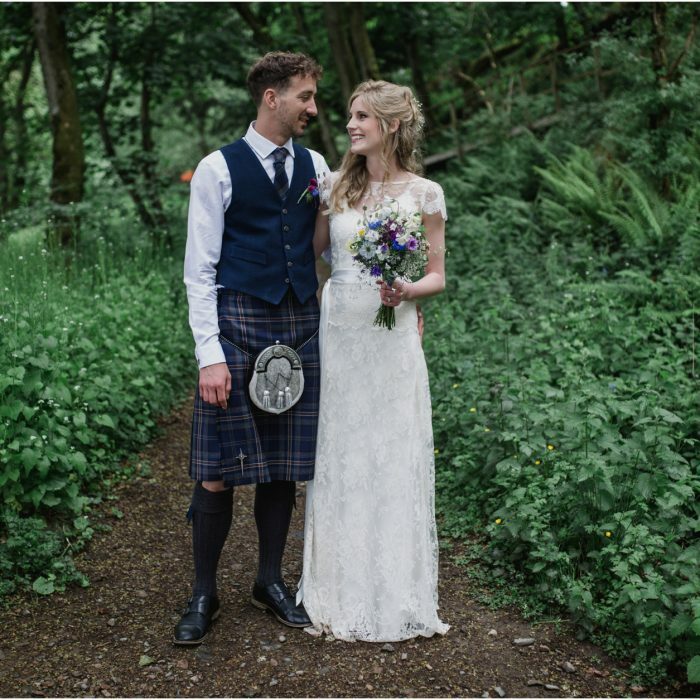 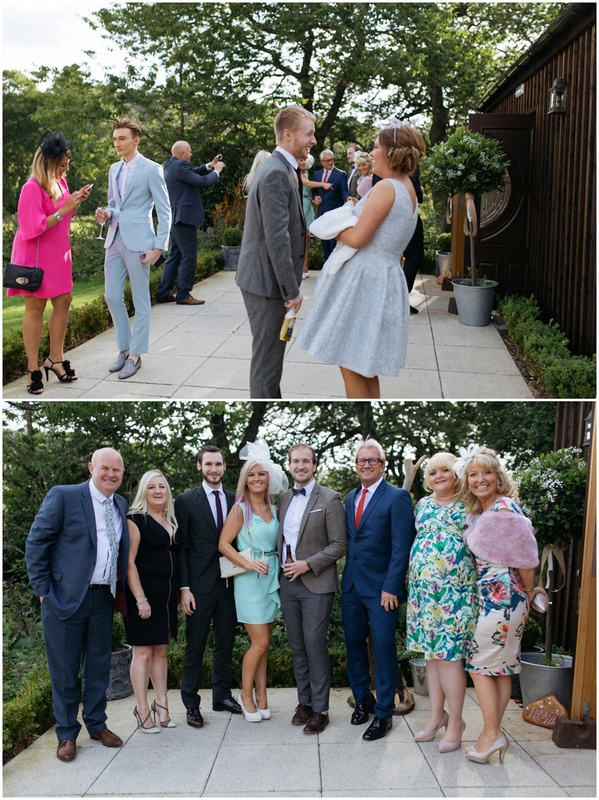 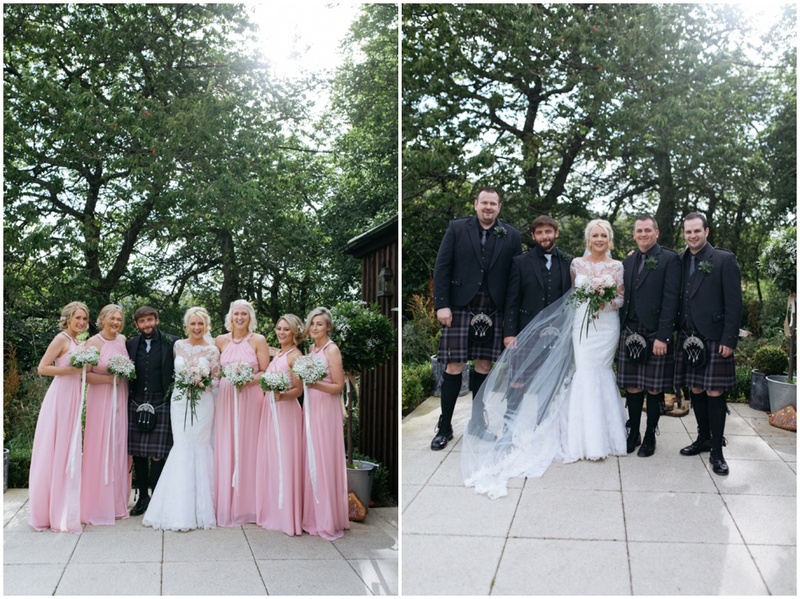 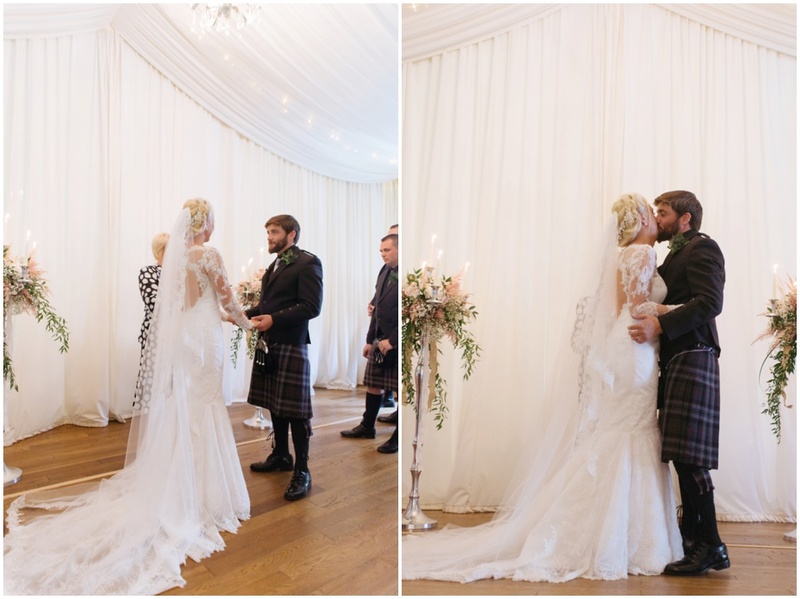 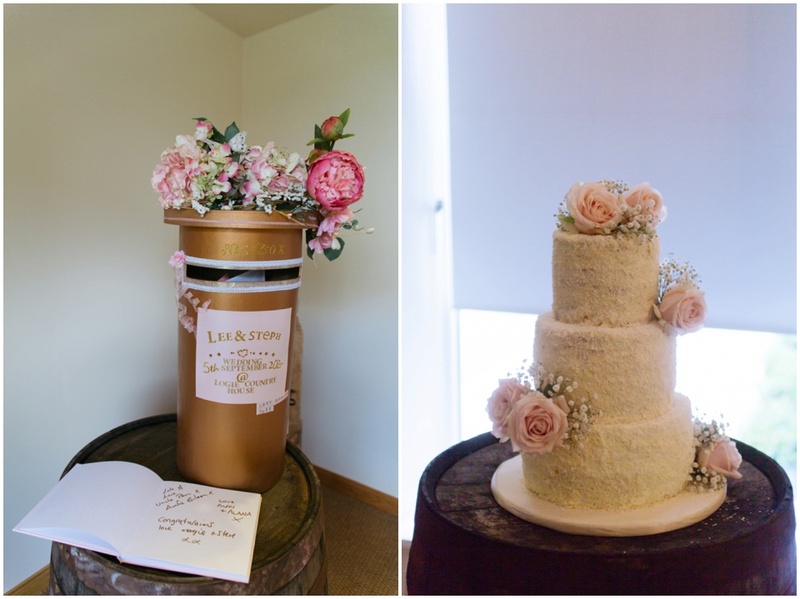 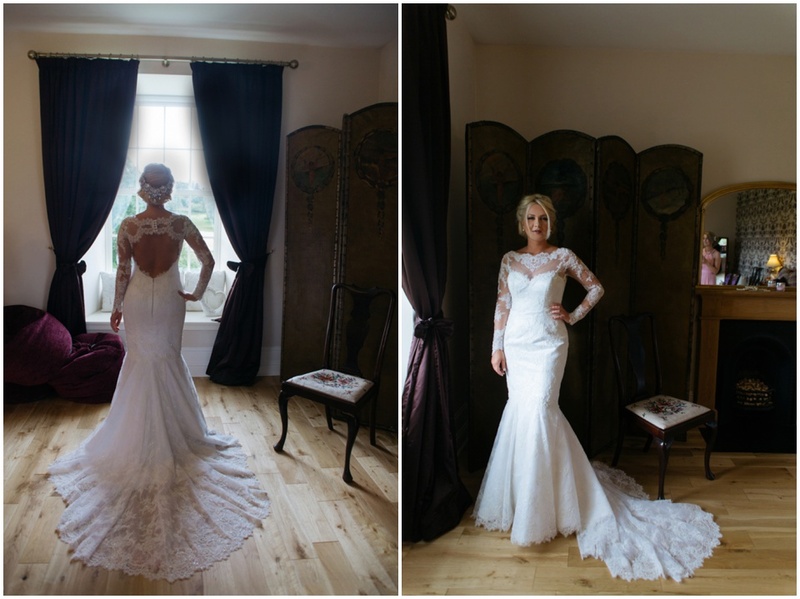 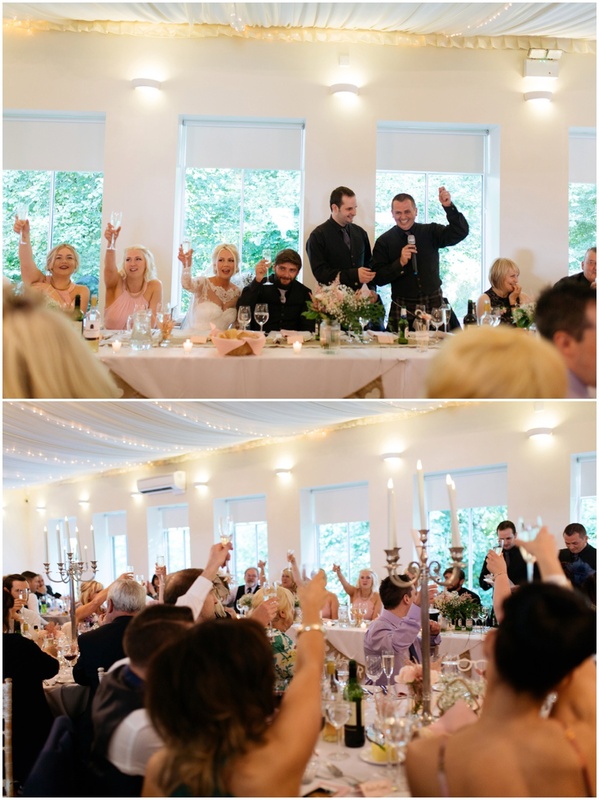 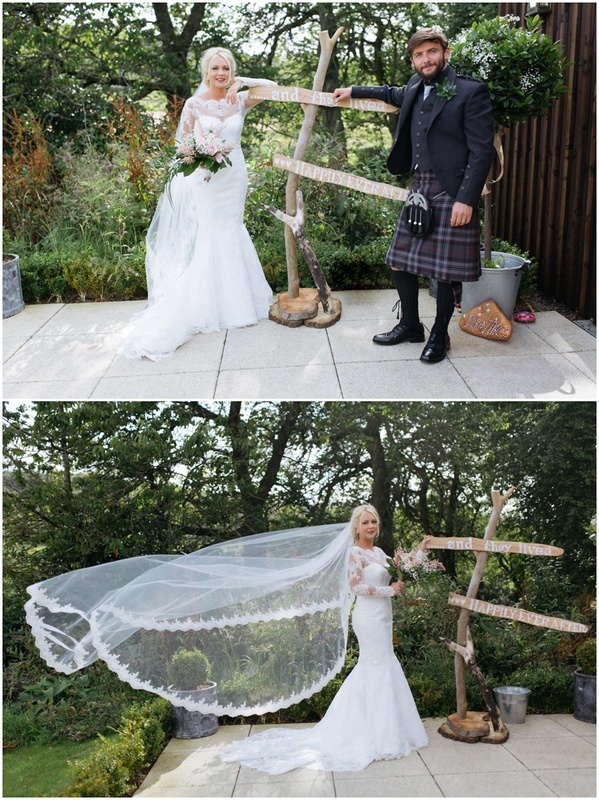 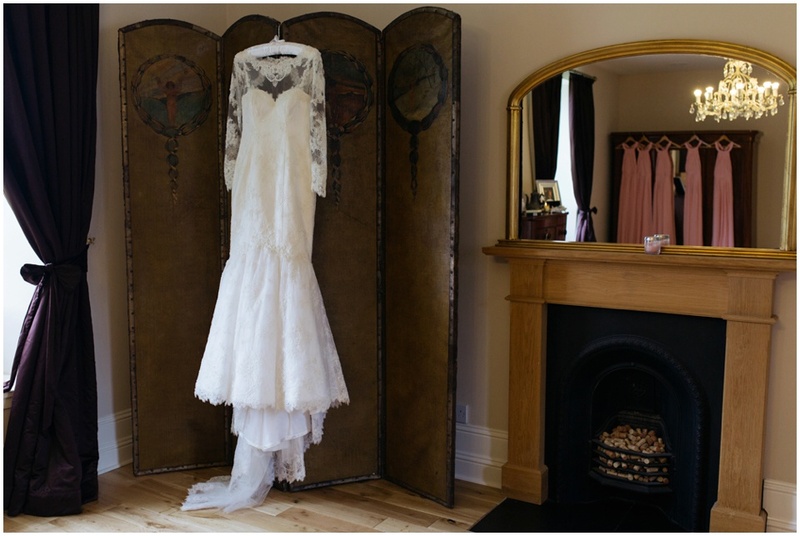 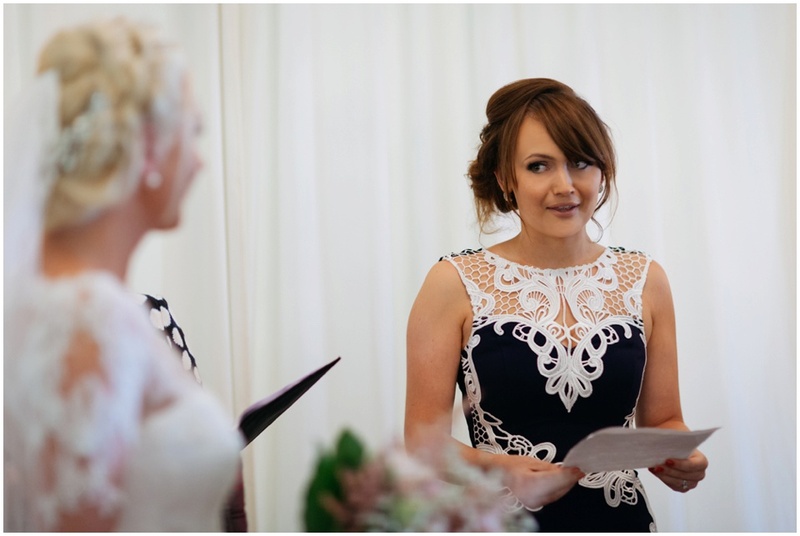 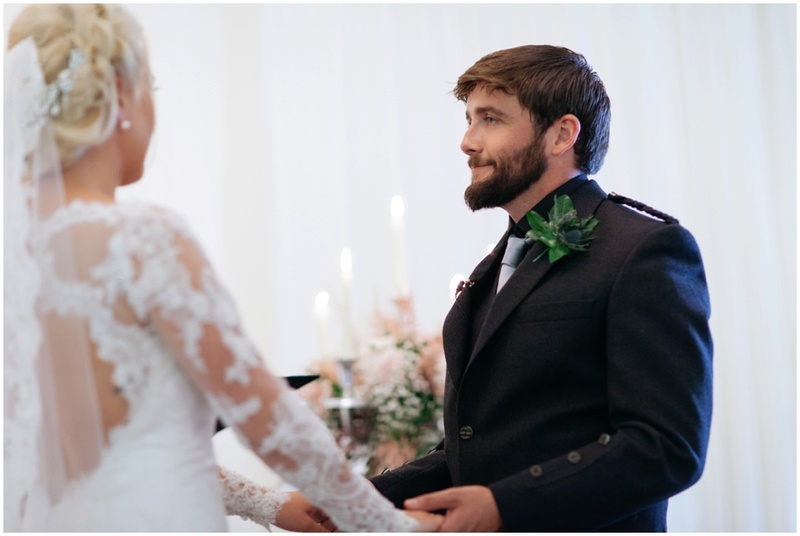 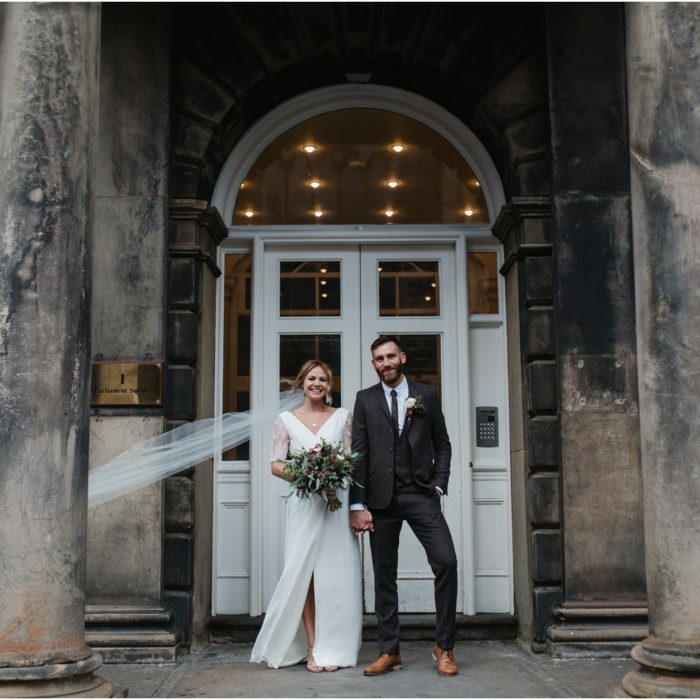 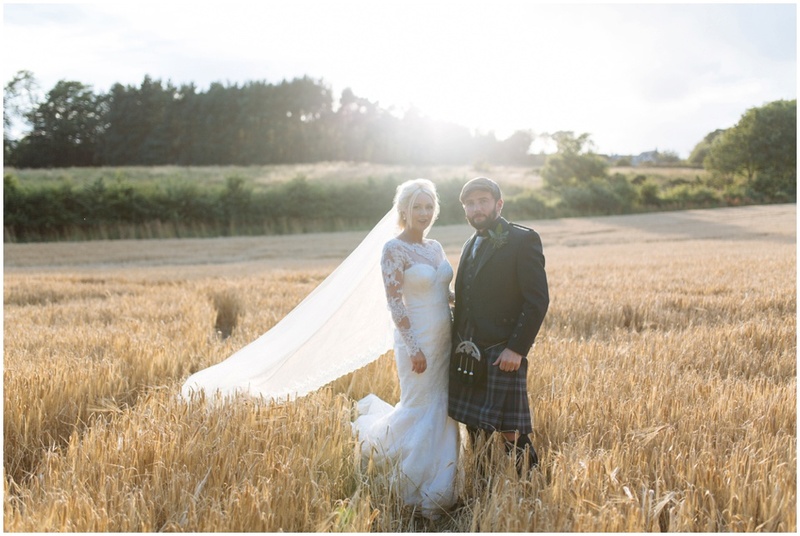 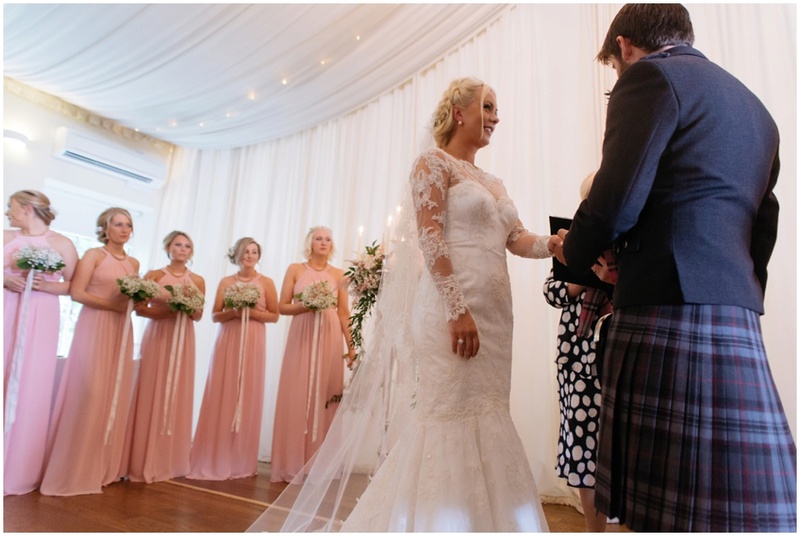 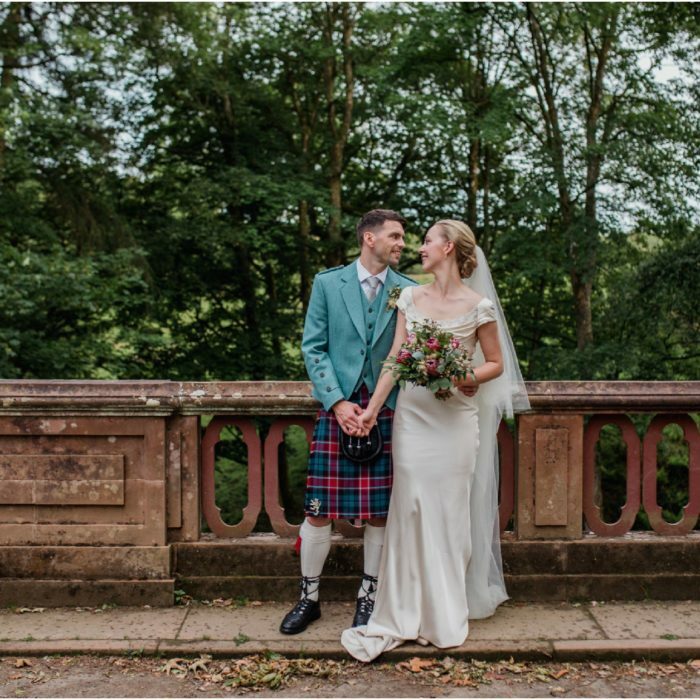 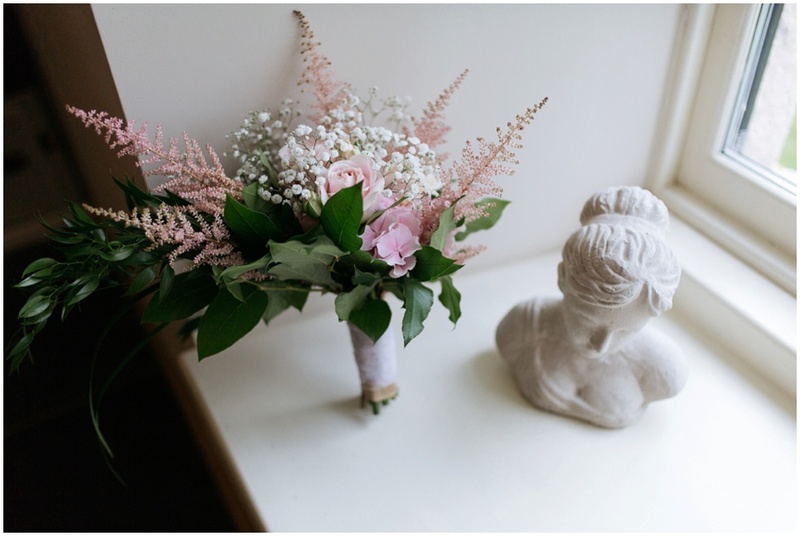 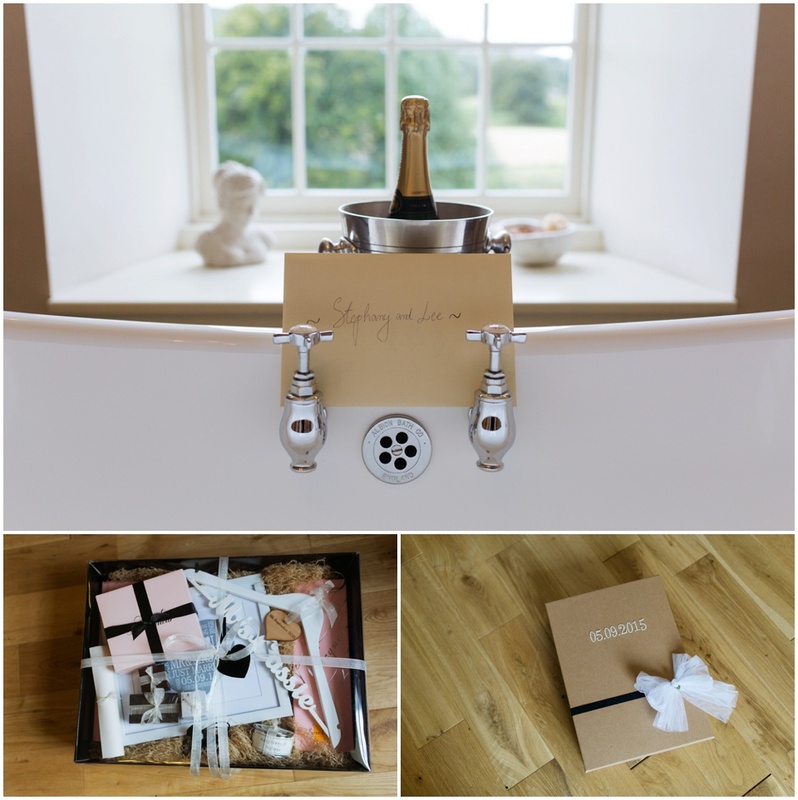 ABERDEEN WEDDING PHOTOGRAPHER – The stunning wedding of Steph and Lee at Logie Country House private estate in Inverurie near Aberdeen. 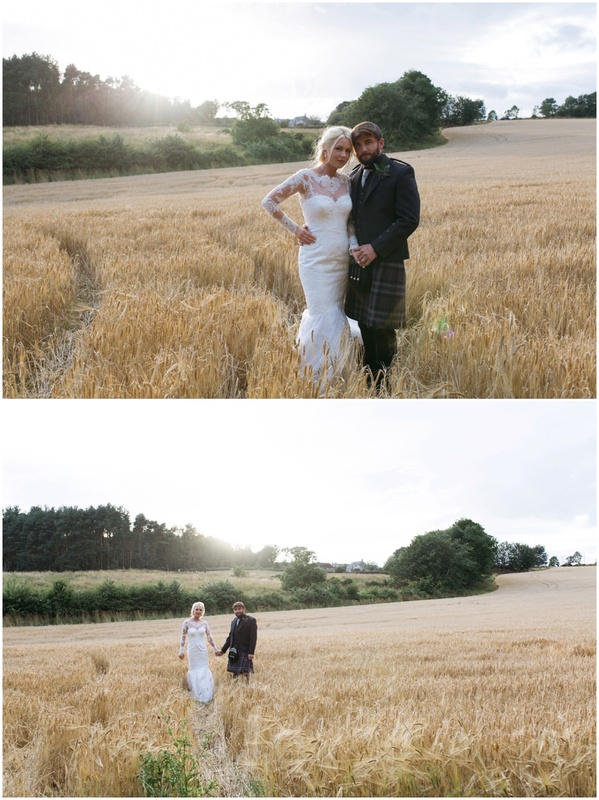 One of the things I love most about wedding photography is getting to photograph in such stunning locations. 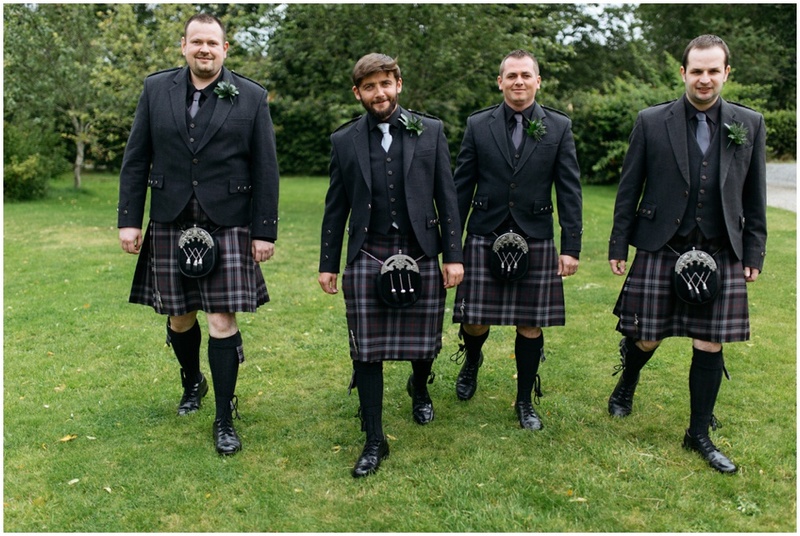 I’ve got to see so much of Scotland over the last few years and even a year ago I had never even been to Aberdeen (I’ve been on 5 trips up north since then). 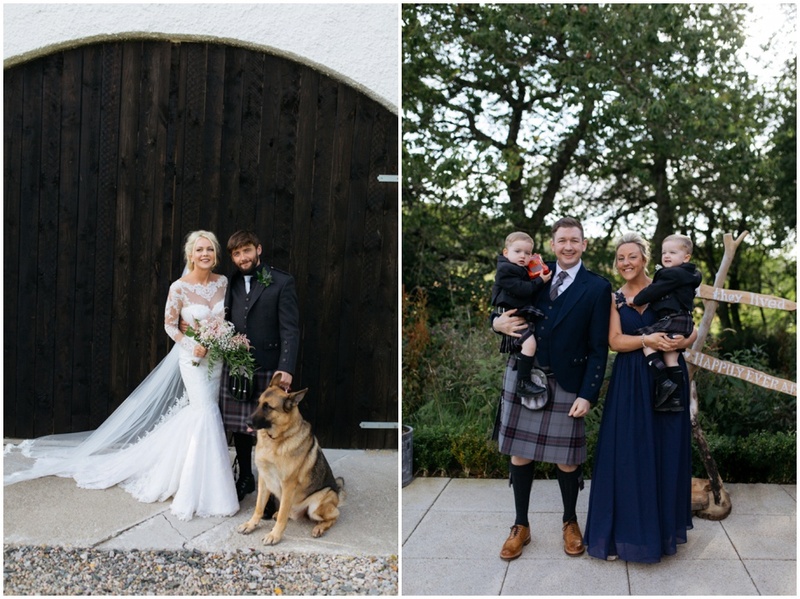 It was a joy in September to photograph the stunning wedding of Lee and Steph at the stunning Logie Country house in Inverurie near Aberdeen. 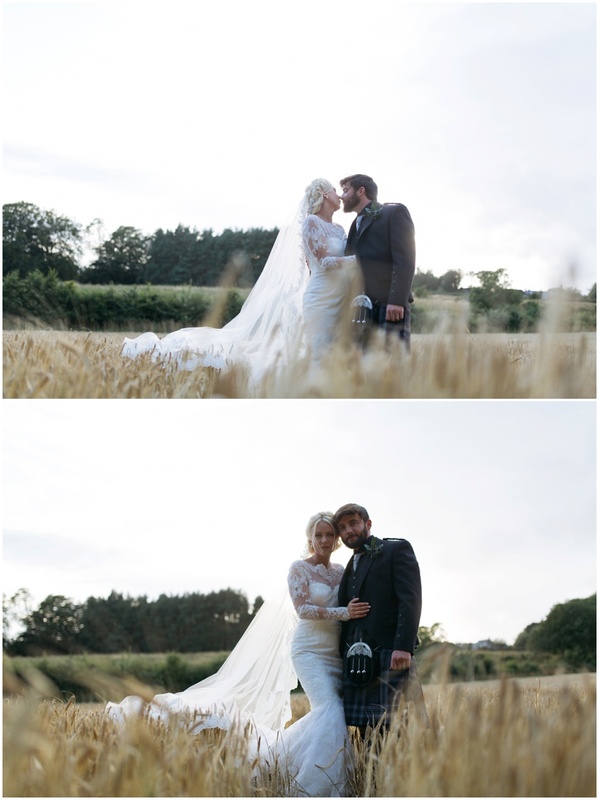 I had a fun morning photographing the bride and groom prep in the morning. 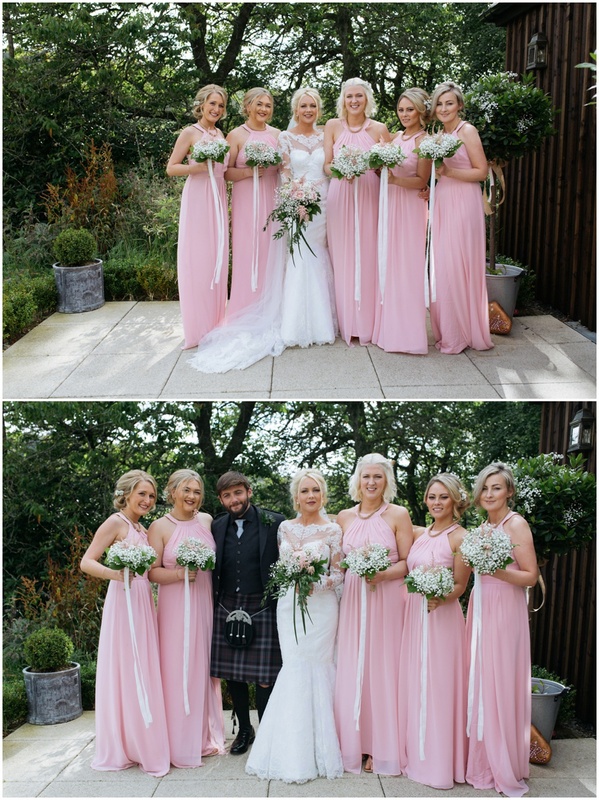 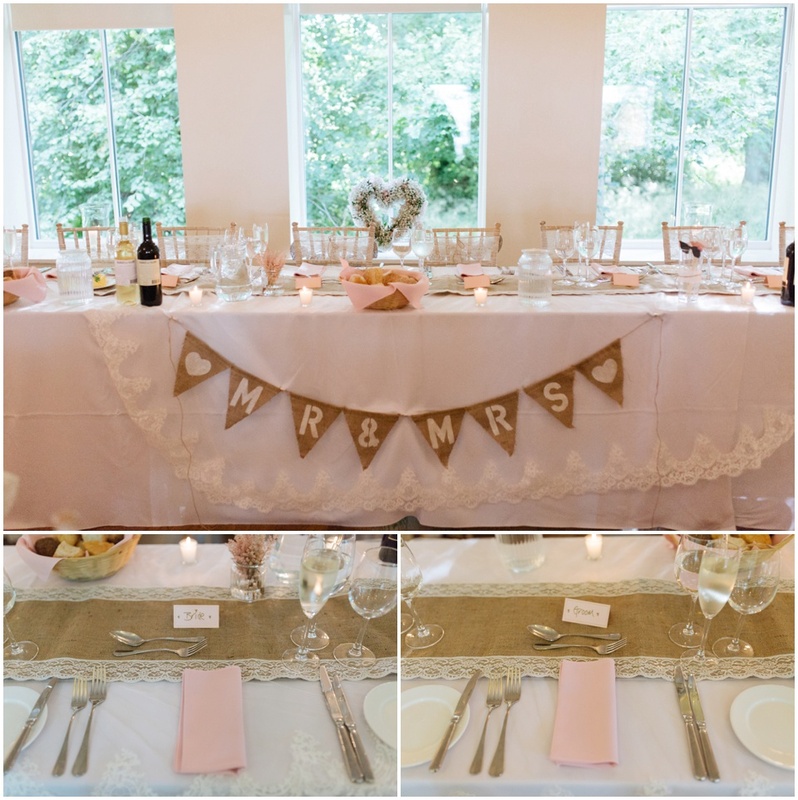 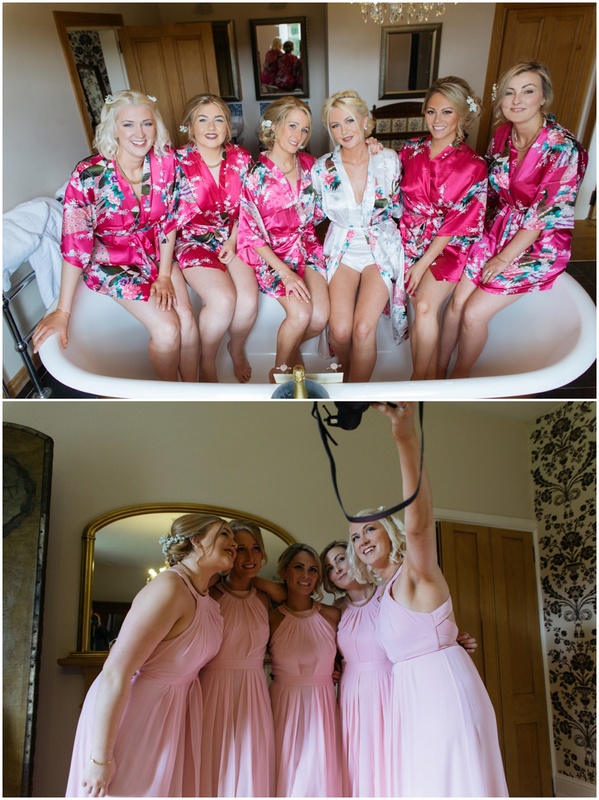 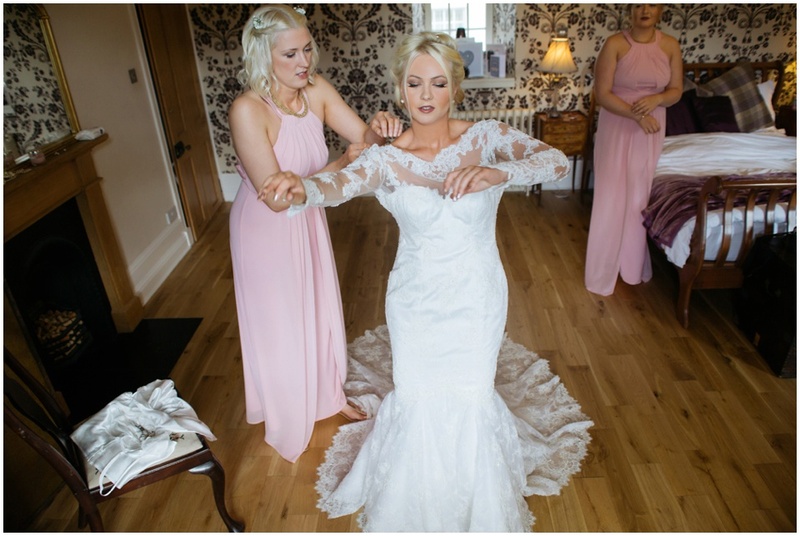 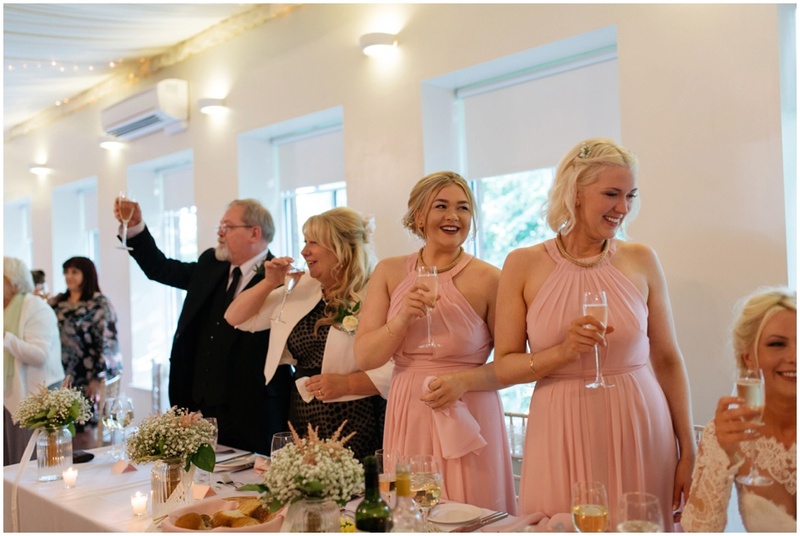 I loved the light pink bridesmaids dresses and Steph’s classic lace sleeve mermaid wedding dress with gorgeous gold Enzo Angiolini shoes. 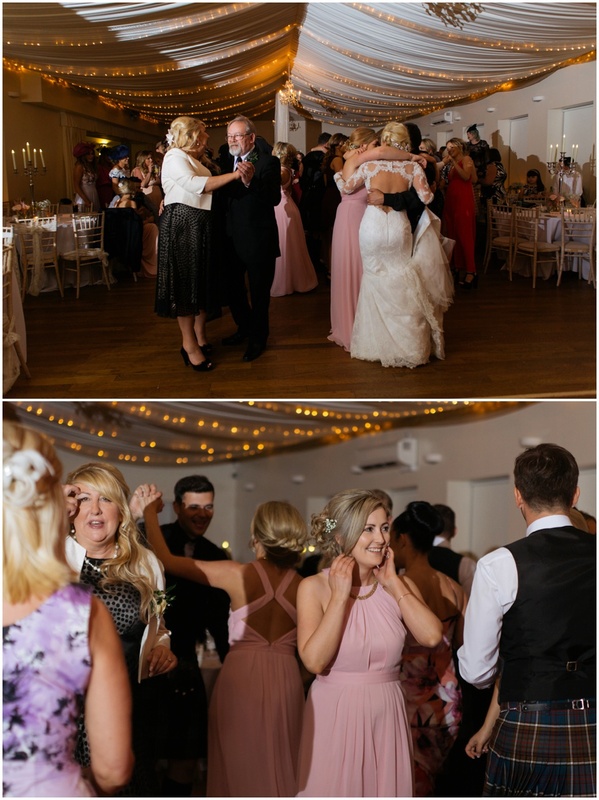 The touches of Baby’s Breath flowers within the florals added a gorgeous vintage touch to the romantic draping and lighting in the converted stable and barn used for the ceremony, meal and dancing. 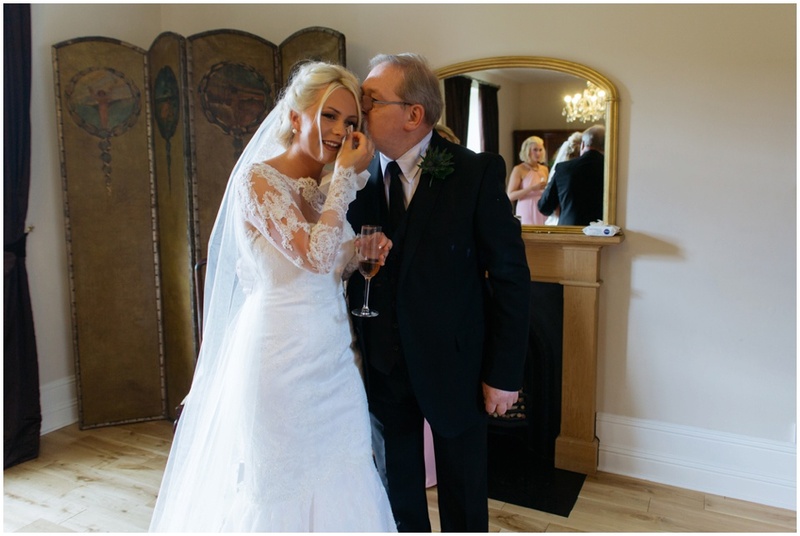 I loved the mirror table plan and the car names and Steph’s dad gorgeous grey Bentley. 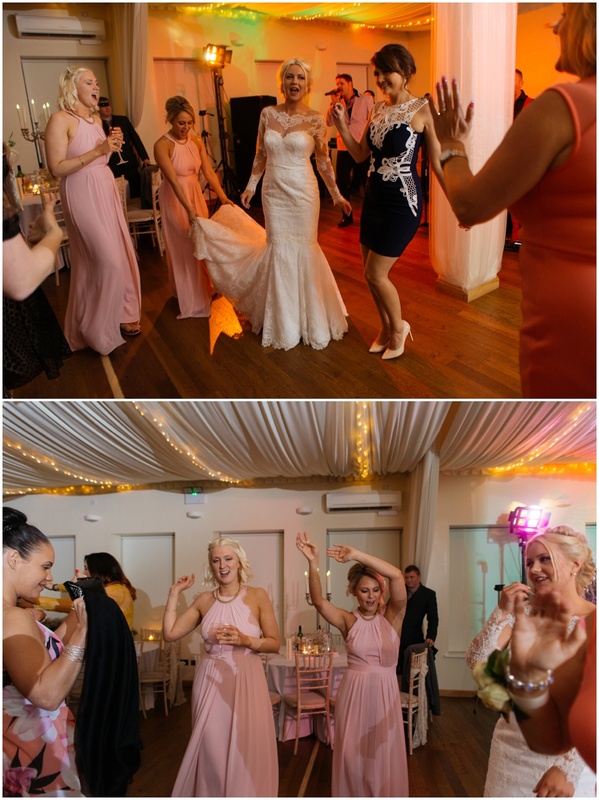 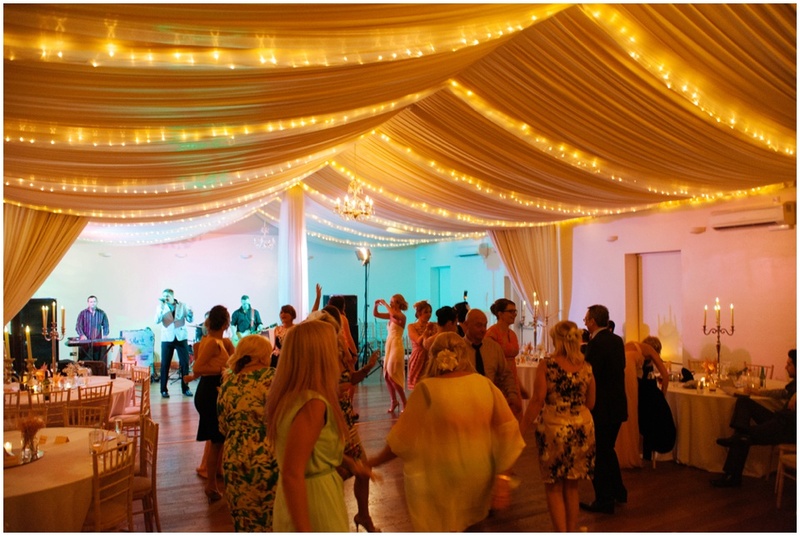 It was such a fun evening reception with all the guest dancing the night away (I have to say that Aberdonians really know how to have the best parties!). 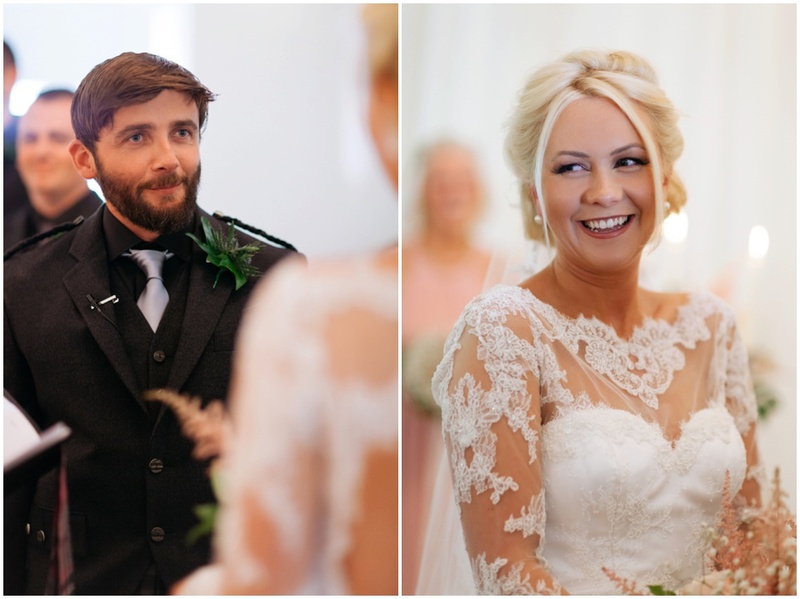 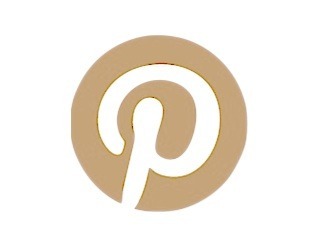 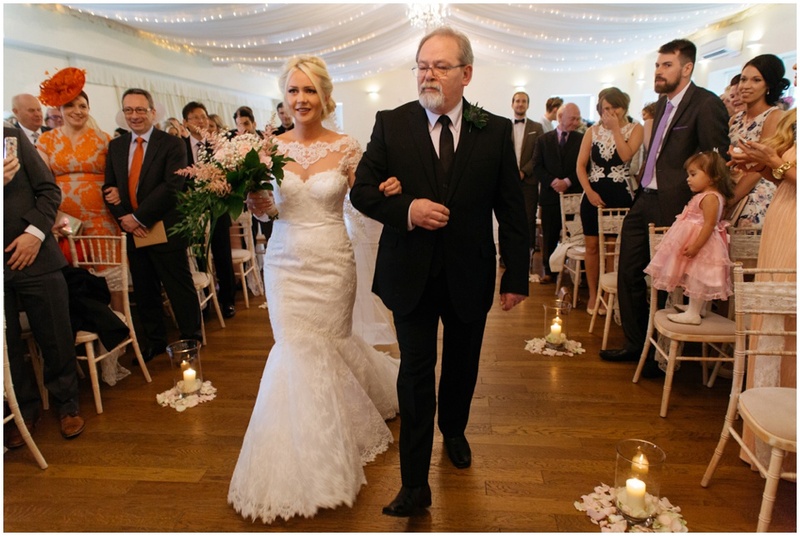 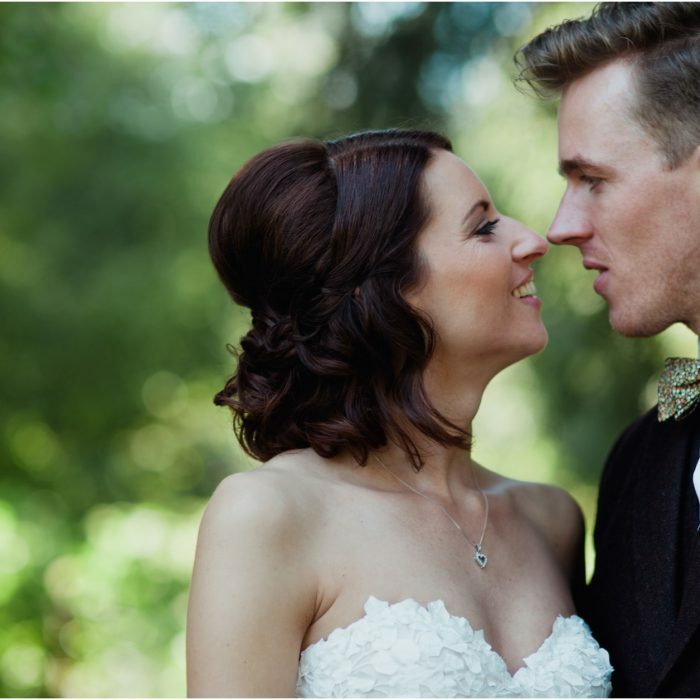 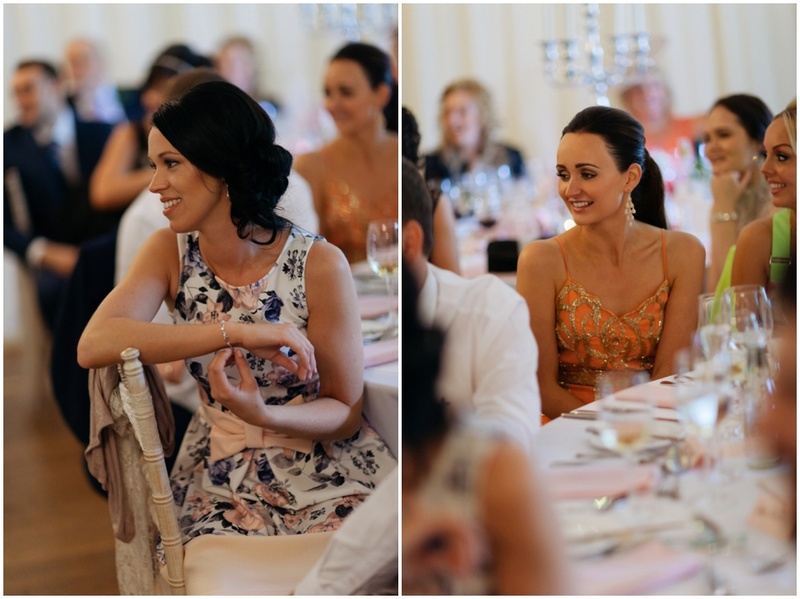 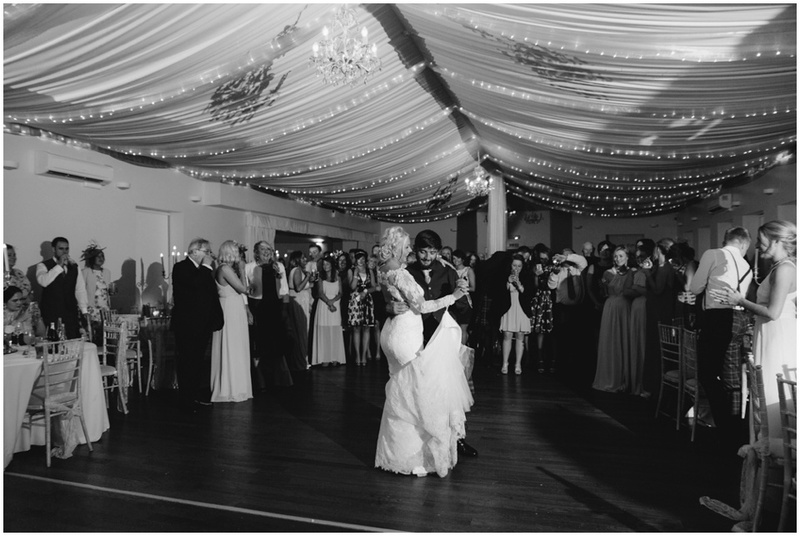 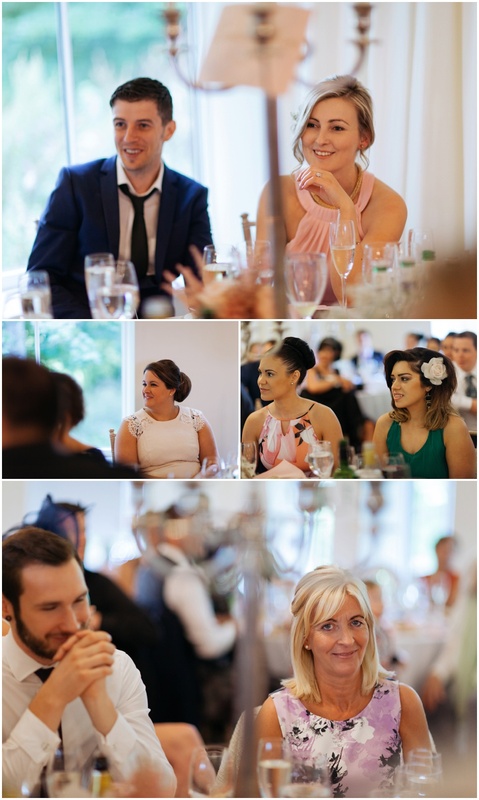 Steph & Lee- Thank you for letting me share your picture perfect wedding day with you. 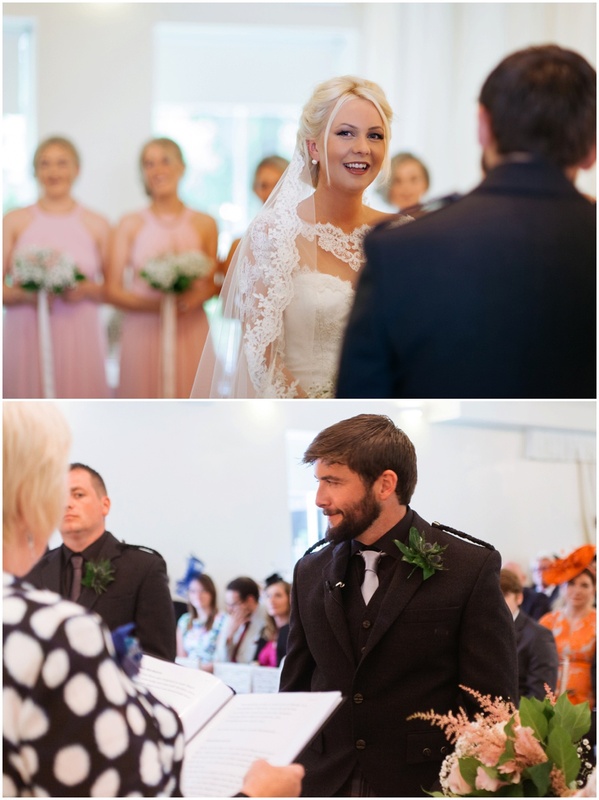 Wishing you all the best for the future and hope you love all the photos.